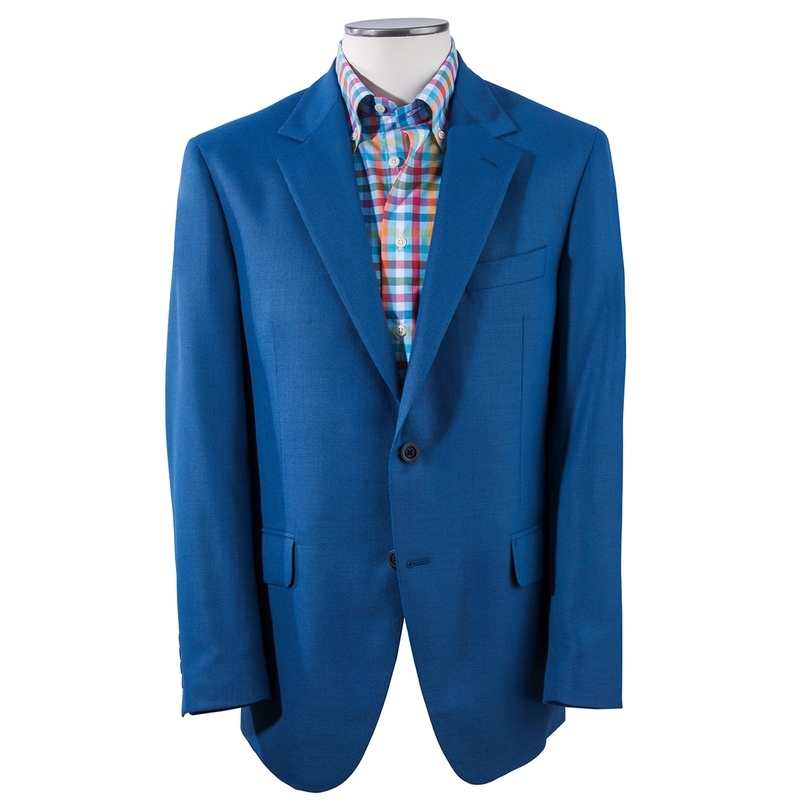 Mitchell Hopsack Sport Coats, in lightweight wool woven in Italy. 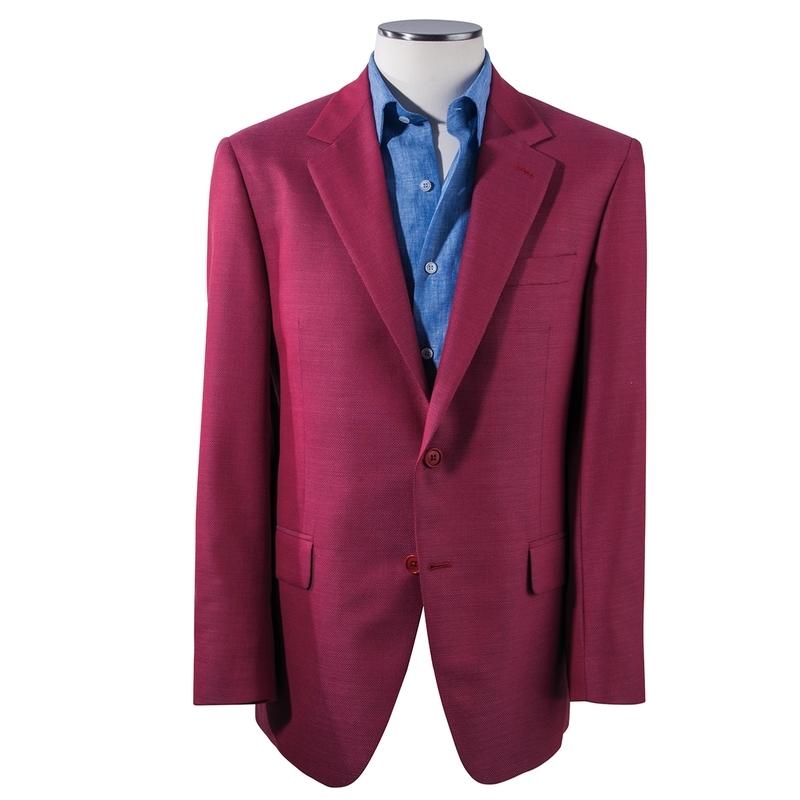 Excellent complements to colorful shirts of all patterns, perfect with tropicals, khakis or jeans. 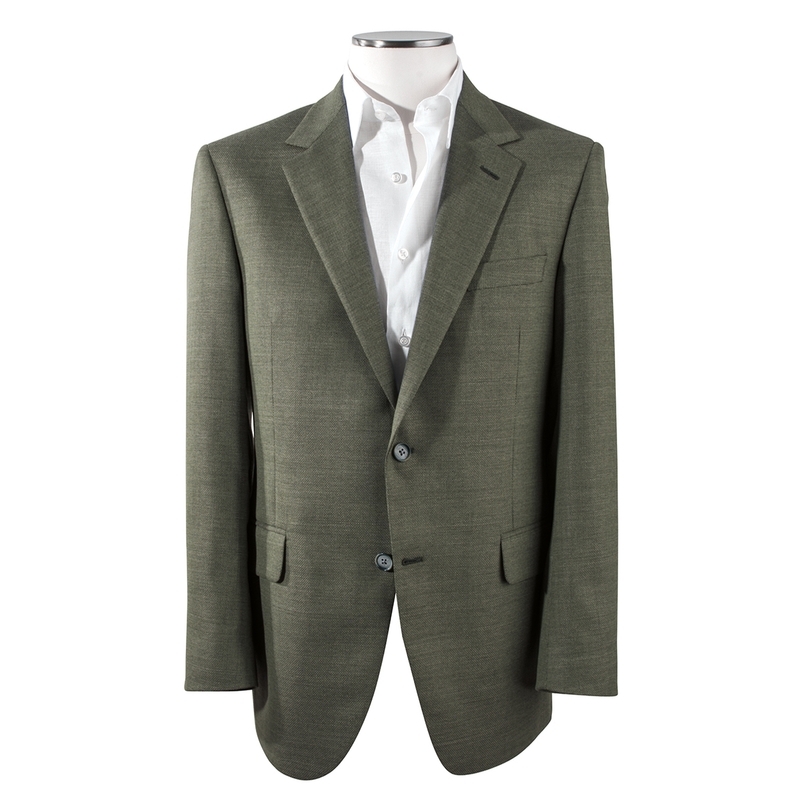 Tailored in Canada, with 2-button, soft shoulder styling, full lining, side vents.